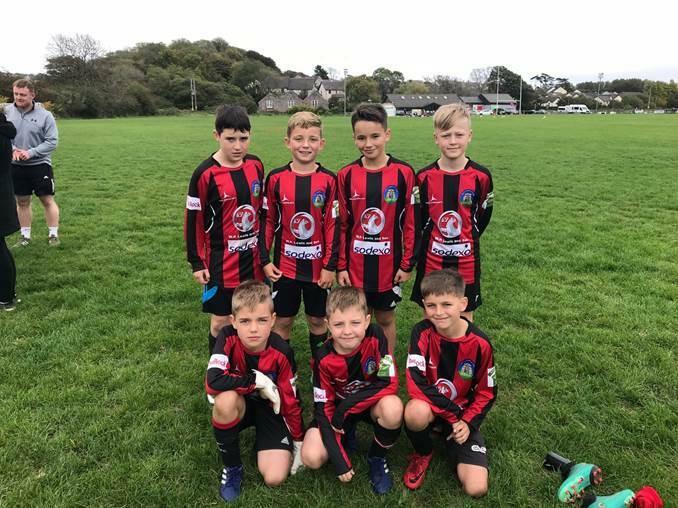 Well done to our football teams who represented the school at the Urdd Festival in Tenby on Wednesday. Our girls had a very successful day, managing to get out of the group stages and then winning both the semi-final and final. The girls played three matches in the group stages beating Sageston School and Ysgol Hafan Y Mor as well as drawing with Ysgol Gelli Aur. In the quarter-final, they beat a strong Saundersfoot side before defeating St Florence in a tense semi-final. They then played Ysgol Hafan Y Mor in the final, a repeat of the group stage game and secured victory in a tight game with a 1-0 win. Well done to all of our girls! Our boys also enjoyed a great tournament playing four matches in the group stages. 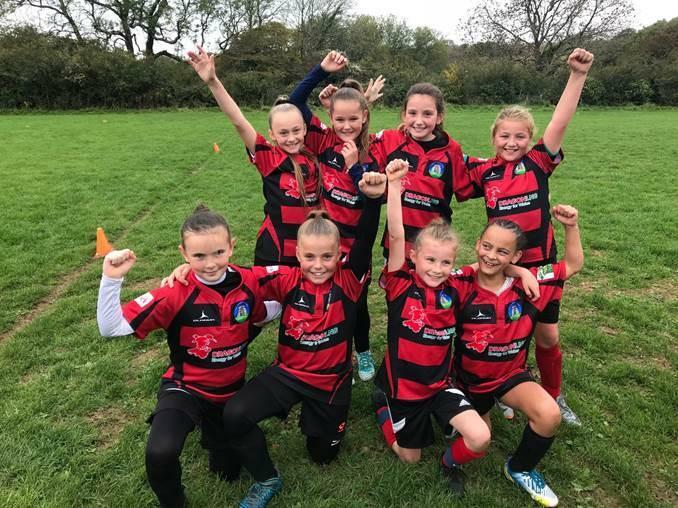 They won their opening game against Lamphey, as well as beating Goodwick and Monkton. This was followed by defeat to Ysgol Hafan Y Mor but it was still enough to qualify. In the quarter-final, they came up against a very strong Neyland side but managed to win 1-0. In to the semi-final and a very good Tenby side meant that by the final whistle, the game was locked at 0-0. This meant penalties, and unfortunately we lost 3-0, but we were very proud of our performances. Well done to all the teams who entered and good luck for the rest of the season!